The General Staff of Ukraine’s Armed Forces reported that a Ukrainian Army medic was killed when Russian-terrorist forces opened fire on Ukrainian military medics providing medical aid to civilians in Luhansk region. In the last 24 hours, seven Ukrainian soldiers were wounded in action. 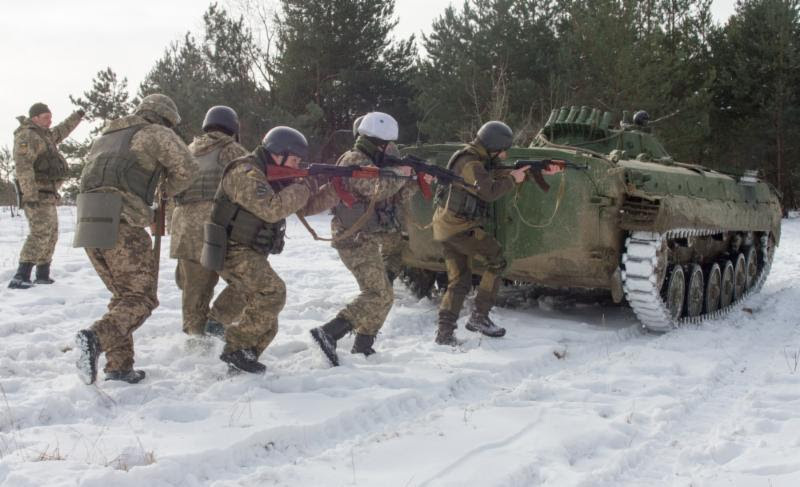 In the last 24 hours, Russian-terrorist forces opened fire on Ukrainian positions on the Luhansk and Donetsk sectors of the front 15 times in total, including at least 7 times with heavy weapons – mortars and artillery. ‘We shouldn’t think that Russia’s goal was Crimea of the east of our state. I am sure that the goal is still the whole Ukraine. Of course, the aggressor didn’t expect the resistance organized from the first days of the aggression by the Ukrainian people, volunteers who ruined the plans elaborated in the top offices of the Kremlin,’ the President noted. ‘This Law, on the one hand, reflects my strategy on the return of the occupied territories under the Ukrainian sovereignty. In this Law, we qualify the Russian state as an aggressor state. And this is enshrined at the legislative level. In this Law, it is legally determined that it was the Russian Federation that occupied our territories. This Law substantially strengthens the legal basis for the use of the Armed Forces of Ukraine and other forces for the defense of our state,’ Petro Poroshenko emphasized. Radio Free Europe/Radio Liberty (RFE/RL) reported, “European Union ambassadors have prolonged the asset freezes and visa bans on 150 Russian officials and Moscow-backed Ukrainian separatists for another six months, EU diplomats told RFE/RL. The measure was also rolled over for 38 entities on the sanctions list. The diplomats, who spoke on condition of anonymity because they are not authorized to speak on the record, said the measures would be formally adopted in the coming days. Asset freezes and visa bans were first imposed by the EU on people responsible for actions against Ukraine’s territorial integrity in March 2014, after Russia occupied and seized control of Crimea. Those sanctions have been extended every six months. The EU diplomats said that Russia’s new ambassador to the United States, Anatoly Antonov, remains on the EU sanctions list. The Russians under EU sanctions also include Deputy Prime Minister Dmitry Rogozin, Armed Forces General Staff chief Valery Gerasimov, and state TV presenter Dmitry Kiselyov. The entity list is dominated by Russia-backed battalions operating in eastern Ukraine and Crimea as well as companies from the Ukrainian peninsula, which was annexed by Moscow in 2014. Ukraine’s Ministry of Foreign Affairs stated, “On February 20, 2014, the Russian Federation initiated a pre-planned military aggression against Ukraine, which resulted in the temporary illegal occupation of the Autonomous Republic of Crimea and the city of Sevastopol, their attempted annexation and Russia’s spreading of the international armed conflict in the Donetsk and Luhansk regions of Ukraine. These criminal acts have taken the lives of more than 10.000 people, led to the colossal destruction of the region and driven almost 1.8 million Ukrainians from their homes as internally displaced persons. 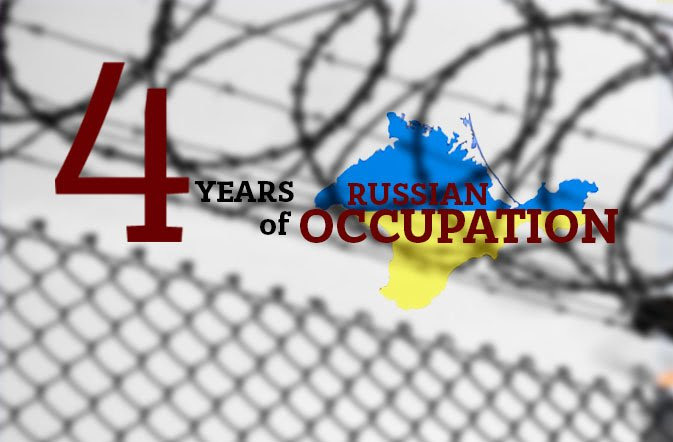 The Russian occupation authorities in total disregard of international law resort to large-scale and serious human rights violations on the occupied territories in attempts to break and subdue those who disagree with an aggressive Kremlin policy. Russia blatantly disregards the Order delivered on this case by the International Court of Justice. Russia directly organizes and encourages its proxies to carry out similar activities in the certain areas of Donetsk and Luhansk regions. A UN peacekeeping mission, deployed throughout the occupied territory of Donbas, including the areas near the temporarily uncontrolled sections of the Ukrainian-Russian border, should become an effective tool for the restoration of Ukraine`s sovereignty and territorial integrity. Business Ukraine Magazine reported, “Ukraine is now the fourth largest food exporter to the European Union, following an impressive year-on-year increase in export volumes in 2017. The European Commission confirmed this growth in annual released on 19 February. Ukrainian agri-food imports into the EU rose 34% last year to reach EUR 5.5, making the country the biggest annual gainer, 6% ahead of fellow growth leader Indonesia. The increase will come as welcome news to Ukrainian exporters and an indication that the free trade component of the Ukraine-European Union Association Agreement is producing results following full implementation in the second half of 2017. 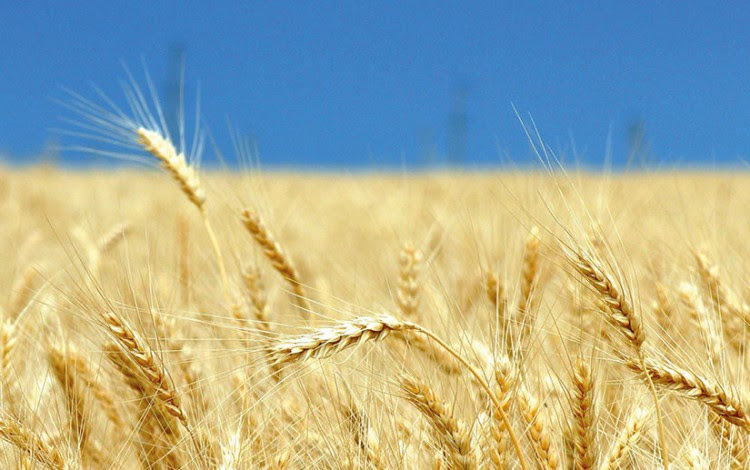 Critics of the Association Agreement have raised concerns over the continued existence of significant quota restrictions limiting Ukrainian agricultural exports to EU markets, while often complex and rigorous EU standardization and regulatory issues have created additional obstacles. Nevertheless, Ukraine’s emergence in 2017 as the largest gainer and the fourth biggest contributor country among the EU’s agri-food import sources is a strong indication that Ukrainian exporters are adapting to market conditions.